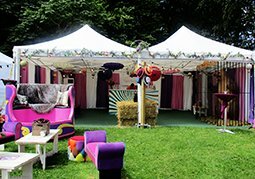 We specialise in marquees and gazebos for all types of festival, large or small. Our dedicated Marquee Team will assist you at every stage of your event from initial planning, to advice on capacity and sizes through to logistical planning. 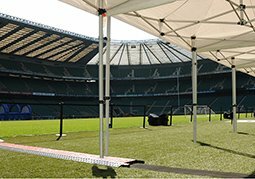 And our expert Marquee Production Team will be onsite to deliver, set up and take down before and after your event. 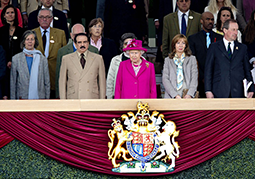 We also stock a wide range of marquee accessories to make your event even more special. We can supply lighting, heating flooring and well as an extensive collection of furniture and catering items. Browse the website to see how we can make your occasion a triumph.